Mum's calling : Let's fight childhood myopia! Myopia is commonly know as "shortsightedness" A person with Myopia is able to see close objects clearly but objects further will appear blurred. Childhood myopia is definitely one raising concern among parents in Singapore. We know the hours most kids would spend behind books, close-up works, computers and hand held gadgets, but neglect the important hours of being engaged in outdoor activities. In Singapore, about half of our children develop myopia by the age of 12. And 25% of primary 1 children are myopic, which is about 1 in 4. Though a common sight, it is also a concerning issue. When childhood myopia develops before the age of 10, the child could be at risk of serve myopia in later years. The degrees progress steeply before it begins to slow down or stabilize near adulthood. I don't hope for myopia to hit Js anytime soon or in future, but ain't confident about this because we know myopia can be genetic. Both the man and myself are myopic. While we don't want to get complacent thinking it's quite alright among local kids, we aim to do the best we can as their parents by bringing them for more outdoor activities. This will aid in delaying the onset or progression of myopia. Js are still in the lullaby phase where we don't do intensive reading or writing beyond 40minutes. If in any rare occasion we worked too hard on books or craft, I would cue them to take a break and look out of the window for distant objects to rest those eyes. Outdoor activities for sure! 2 to 3 hours on weekdays and 4 to 5 hours on weekends. Hold book about 30cm away from eyes when reading. Sit upright in a comfortable chair and height. No to lying and reading. When using the computer, ensure the screen in about 50cm away from eyes. Reduce glare too. Sit at good distance away from TV. Bigger TV, further the distance. No to lying and watching. Ensure adequate lighting in the room. White light is good. Avoid excessive glare shining into the book, screen or face. If there are alternatives, go for larger prints books. Take a 5 minutes break after 30 minutes of near work. Limit screen time and engage in outdoor activities more often. Get sufficient sleep. That's when our eyes rest too! I know, our weather isn't exactly conducive for outdoor play. I was more than once deterred to do something outdoor because of the sweltering heat. Which is also why I find children in the 4 seasons country less myopic, it's easier for them to get outdoor. I love being outdoor in chilly weather too, where summer isn't too hot with spring and Autumn just perfect. When we were in the states, we were very excited about every trip to the parks for play or picnic. Nonetheless, we should happily make do and adjust ourselves to the tropical place we call home. Mornings and evenings are the best times to play outdoors! Start here with Seek Singapore, a non-profit organization initiated by a team of four NTU students. I share and support the vision of this team in stopping eye epidemic in children. It's all too beneficial when we bring in more outdoor activities to childhood. Memories making too! This is their 4th and final event to a series outdoor epic fun. Event is free. All you need to act on is to sign up here! Be within the first 100 sign ups to secure a goodie bag. More details will be sent via email upon registration. I hope you are spurred to help our little ones craft an outdoor play habit and fight against myopia! Join too, their ongoing contest called "Kids Outdoor Outfit Of The Day". 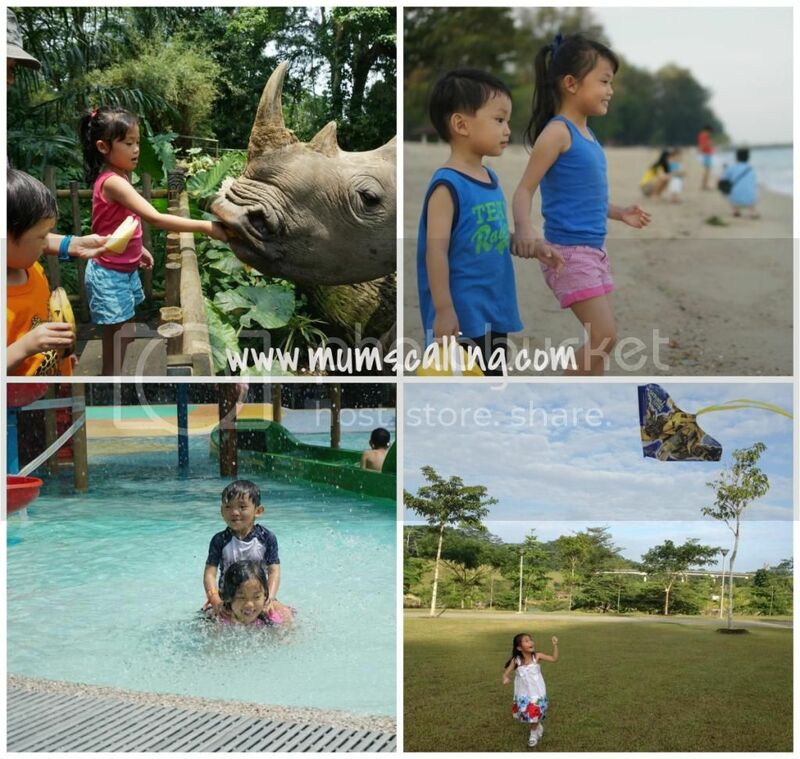 Feature yours kids in their stylish best, outdoor wear of course, and Seek Singapore will come in to offer Capitaland Mall vouchers for the most creative entries. Do remember to hashtags #koootd and #seeksg! First 100 posts will also receive a sure-win gift from them. Ooh, do remember to hydrate ourselves, get protected with shades and sun screen whenever you're out to play! 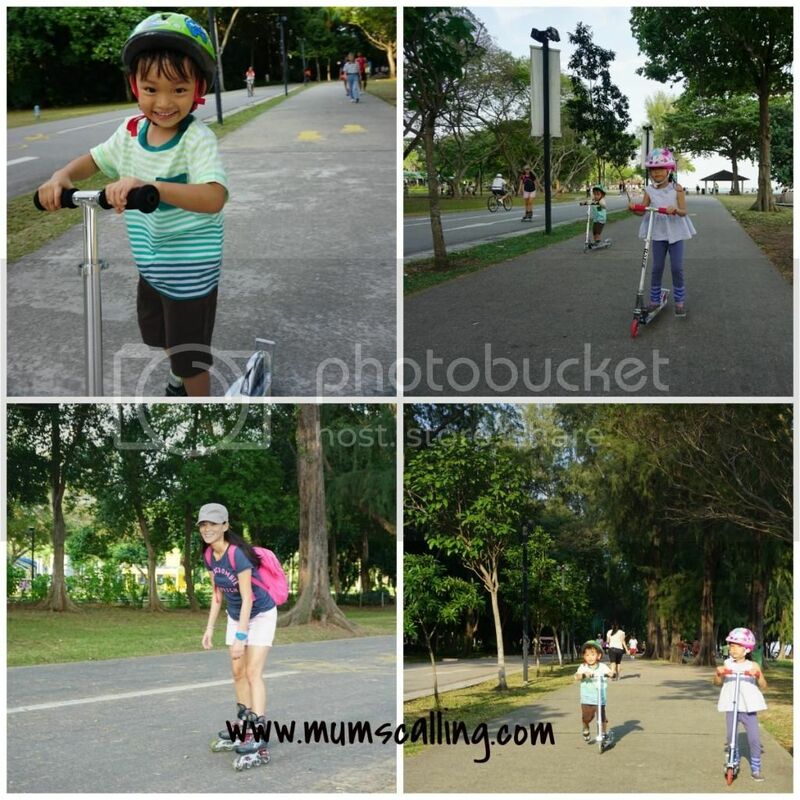 Good on you, if you are routinely doing some outdoor activities with your little ones. If not, let's start one for healthier body and eyes! Have fun. Disclaimer: You know, this can't be a sponsored post when it comes to non-profit organization. There are stuffs bloggers do for good cause with no returns. Yes, we do have a little goodie box sent in, but that wasn't our wow factor. In love and with passion, I move with their vision. Like any parent, I look towards delayed or myopia free kids!